Japanese Temple - High Detail! 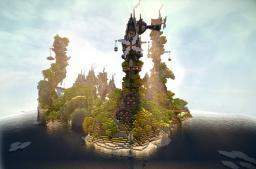 ➟ TinyCraft 1.7 - Survival, Minigames and Creative! Projects that will come soon! 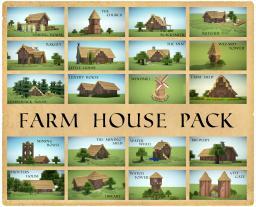 Cool Little Farmhouse - Pack is out! Need Medival Style Logo - Will Pay If Like! !